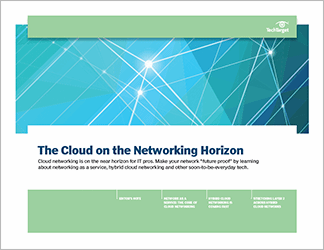 This Technical Guide examines how cloud has affected networking. 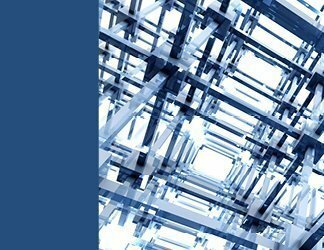 It breaks down the concept of network as a service (NaaS) and its use in public, private and hybrid clouds. 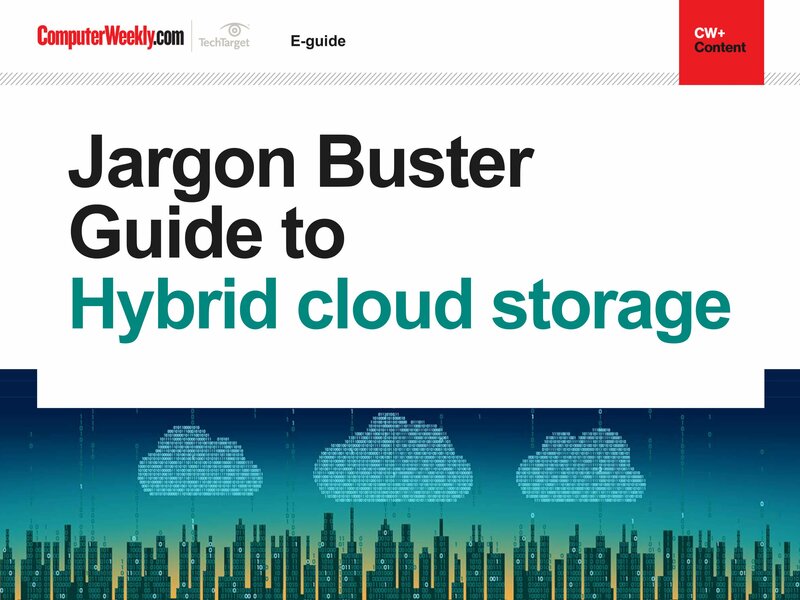 Included, too, is an in-depth look at what goes into hybrid cloud networking, and how the characteristics of cloud applications affect deployment. 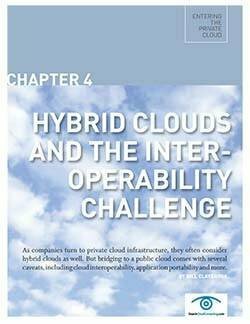 Hybrid cloud networking originally fell short when it came to enabling total orchestration across public and private clouds. 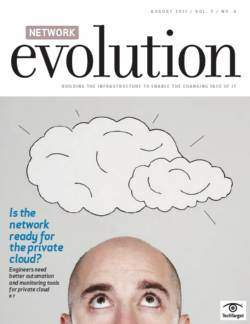 But software-defined networking, network virtualization and orchestration tools are changing that.